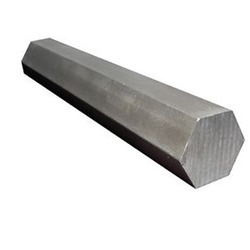 Our product range includes a wide range of en8 hex bar, en8 round bar, en19 round bar, en19 hex mild steel bar, en 1a nl round bar and en1a nl hex bar. 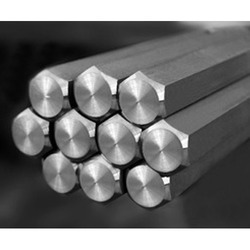 We are an eminent entity engaged in offering an extensive range of quality assured EN8 Hex Bar. Owing to features like durability and easy installation, the offered bar is extensively demanded in the market. 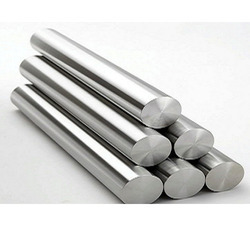 Offered bar is used in different industries such as automobile engineering and much more. 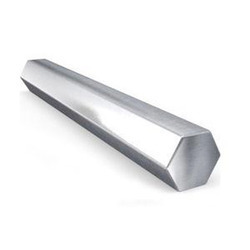 The offered bar is available with us in various sizes, designs, and other related specifications. 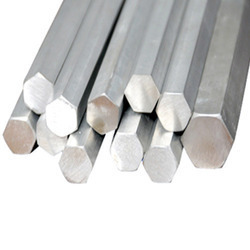 Our competency lies in offering our clients an excellent quality range of EN8 Round Bar at the most cost effective prices. The offered bar is used in different industrial applications and is highly appreciated among clients for its high quality and compact design. Apart from this, this bar is offered in different specifications and can be customized, as per precise needs of our clients. 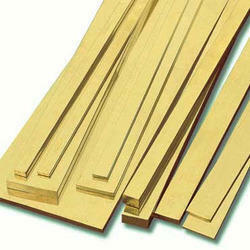 Grades: 5, 6, 8, 9, 3/8", 10, 12, 1/2", 14, 9/16", 15, 5/8", 16, 16.5, 17, 18, 19, 3/4" 20, 7/8" 25, 1", 28, 30, 11/411, 32, 35,11/2" 40, 42, 45, 50, 55, 2", 21/4, 21/2". 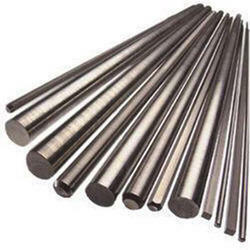 We have gained a remarkable position in the industry by offering a qualitative assortment of EN19 Round Bar. 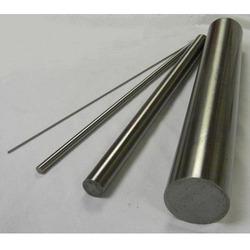 The offered bar is ideally used for making shafts and other related products. Apart from this, the entire range is rigorously tested under the strict inspection of our quality controllers. This bar can be availed from us in various specifications at market leading prices. Sizes : 3/8", 10, 12, 1/2", 14, 16, 17, 18, 19, 20, 22, 23, 24, 25, 28, 32, 35, 11/2", 40, 45, 2"
Sizes Available in: inches & mm. These are appreciated for their good tensile strength and corrosion resistance. 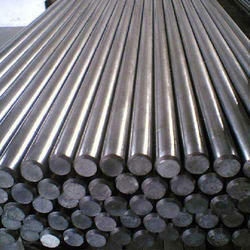 Our Mild Steel is widely used in pipes and fittings, petro chemical industry and mechanical industry. 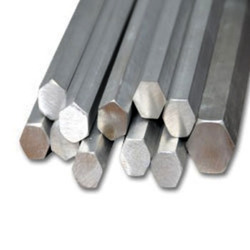 We provide test certificates with our mild steel range. 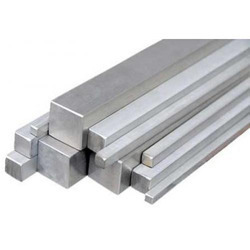 Silver steel is best known for its ability to hold a sharp edge and it has very high wear resistance. 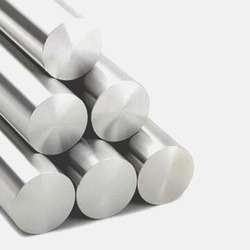 Our Silver steel products feature different levels of hardness, depending on how much carbon they contain. 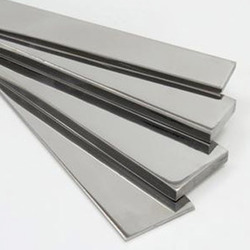 To furnish the diverse requirements of our clients in the best possible manner we are involved in offering an extensive range of Brass Flat Bar. 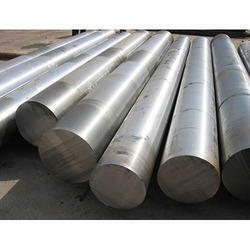 Looking for “Bright Mild Steel Bar”?